Do you have a passion for makeup and always wondered how you could turn this into a lucrative career? Are all your friends and family members always asking you to apply their makeup because they love the way you make them look? If you answered yes to these questions, then you should enroll in our professional makeup artist course today! Why cleanse and moisturize before you start? What is primer and why do you need it? What tools do you need for applying eyeshadow? The different brushes for applying eyeshadow and what they do. Proper eyeshadow application techniques and how to adjust for different eye shapes. Choosing the right mascara and proper application techniques. Learning the terms and proper protocols for Makeup Artists. Understand the Business of becoming a Makeup Artist. 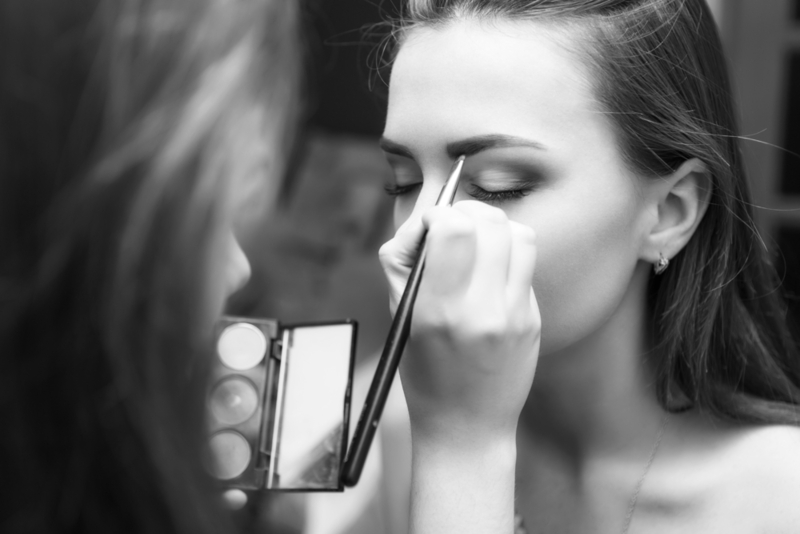 How to enter and maintain a profitable Career as a Makeup Artist. Marketing yourself and your business!